The most convenient way to get healthy, naturally glowing skin. Consult with a board-certified doctor online for retinoid cream tailored to your skin. Only $33/mo for a 3-month supply of dermatologist-grade retinoids. Free delivery. Retinoids are one of the most well-researched and effective creams for wrinkles, dark spots, and uneven skin. First, fill out a quick skin profile questionnaire. Then, upload photos for your board-certified doctor to evaluate. This quick process beats the time-consuming and expensive in-person doctor's visit normally required for a retinoid. 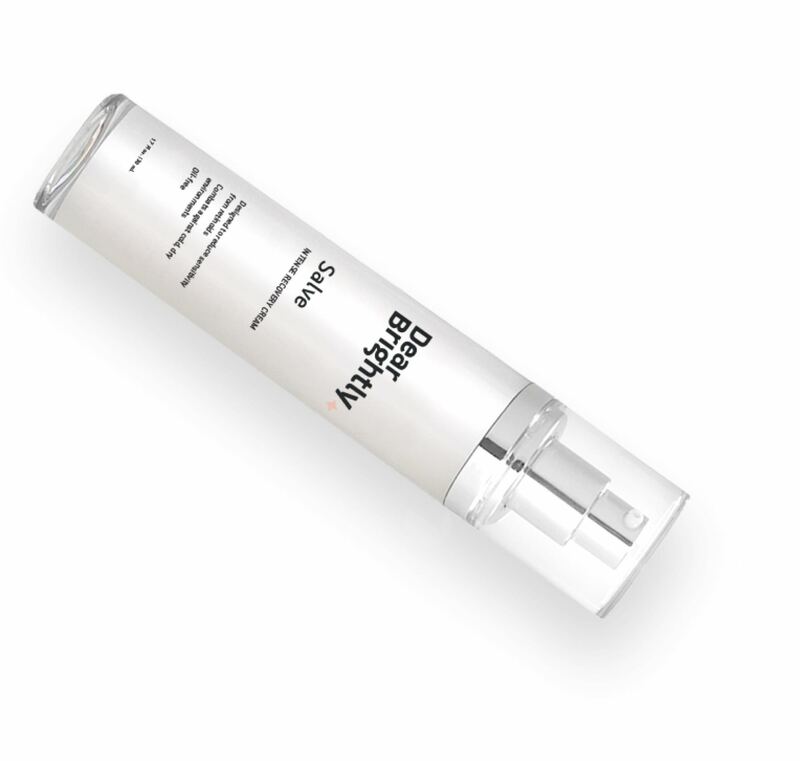 Board-certified doctors ease you into your perfect retinoid regimen by tailoring your retinoid to your skin type. Because it’s not a one-size-fits-all treatment. 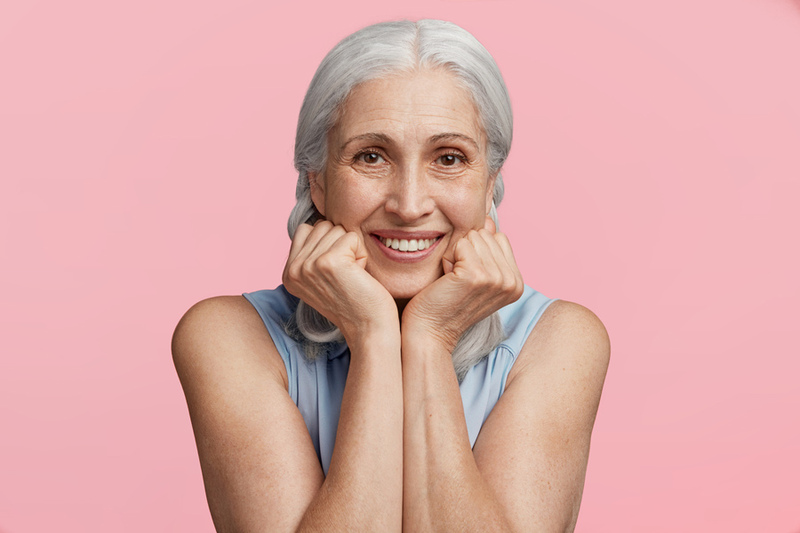 Aging gracefully and maintaining healthy skin. “Anti-aging” is not our thing. Living and being healthy is. Products can be used in your regular skincare routine to maintain glowing, healthy skin. Dermatologists say you can use retinoids as early as your 20’s for preventative and regenerative photoaging measures. Retinoids dramatically reduce the appearance of fine lines, dark spots, and rough skin. No matter your age. They also stimulate collagen and elastin production — visibly improving already-healthy skin’s grain and color. There’s a misconception that retinoids thin out your skin. Retinoids actually decrease the layer of dead skin cells, but increase collagen production to thicken your skin overall. 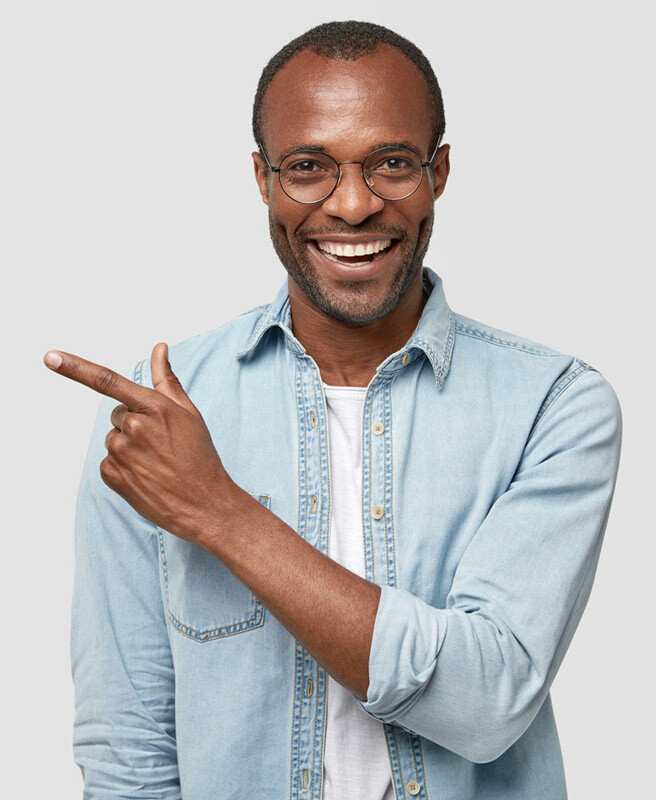 With over 40 years of research behind them (showing no systemic long-term side effects or risks), topical retinoids are a scientifically-proven skin treatment that’s given millions of people a clearer complexion. Why experience Dear Brightly online instead of an in-person doctor's visit? You are still seen by a board-certified doctor, but it all happens online and from the convenience of your own home. 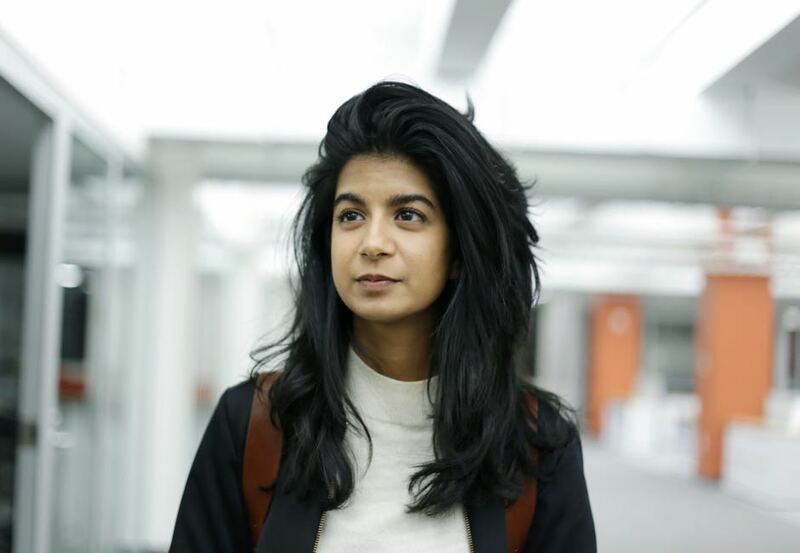 Whereas an in-person doctor's visit for a retinoid evaluation can be time-consuming. And expensive. 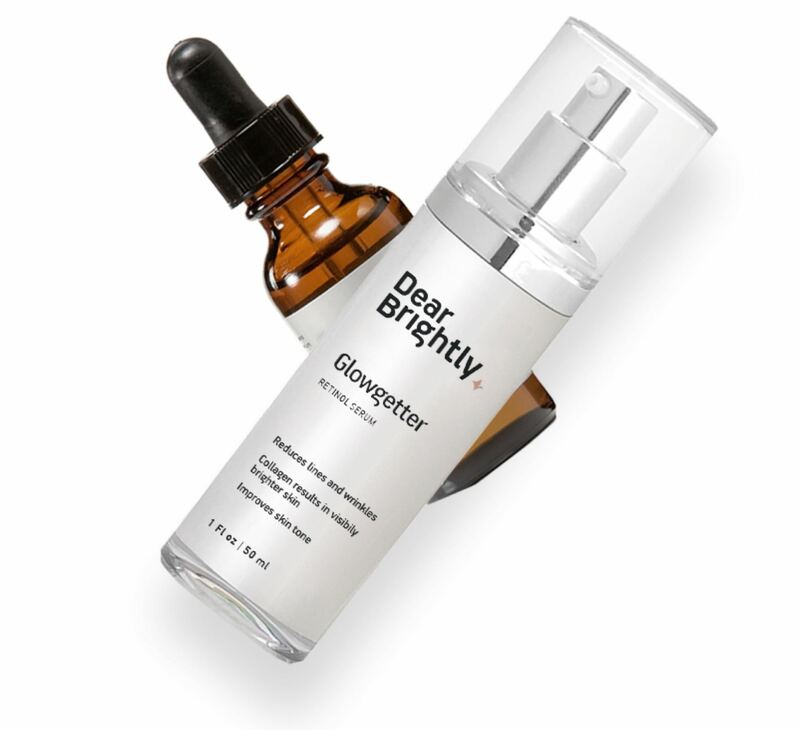 Renew your retinoid subscription with Dear Brightly — without returning to the doctor’s office. After checkout, you complete a skin profile questionnaire and upload photos for your board-certified doctor to review. If eligible, they match you with the strength proven to work for your skin type. They ease your skin into your tailored retinoid regimen. And provide you with great instructions. 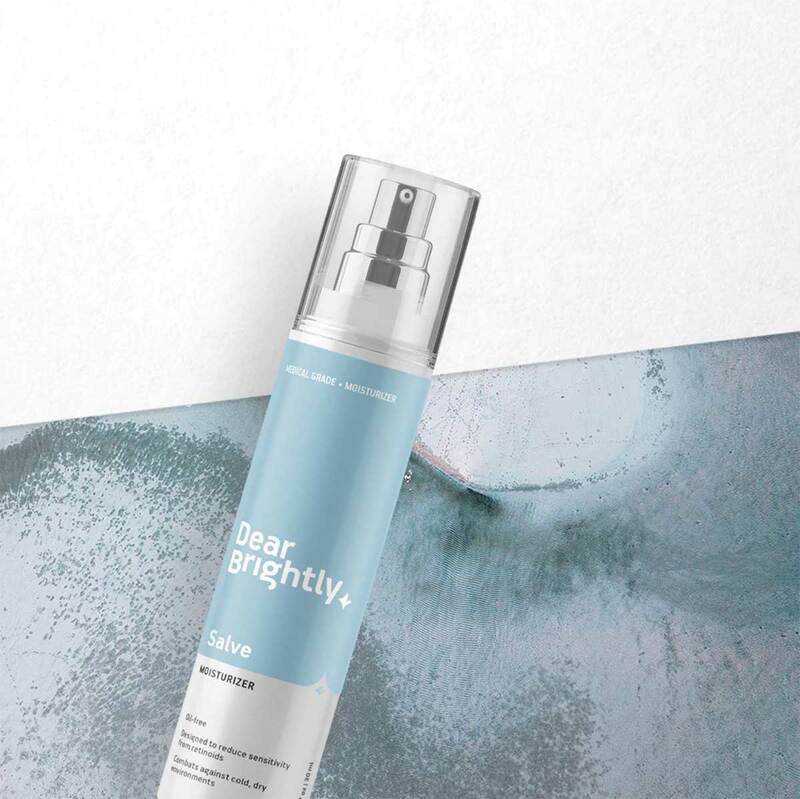 Users simply log on to Dear Brightly and answer a few questions...send in a few pictures of their skin...[And board-certified doctors] determine the right prescription level and regimen. Improve key indicators of skin health. 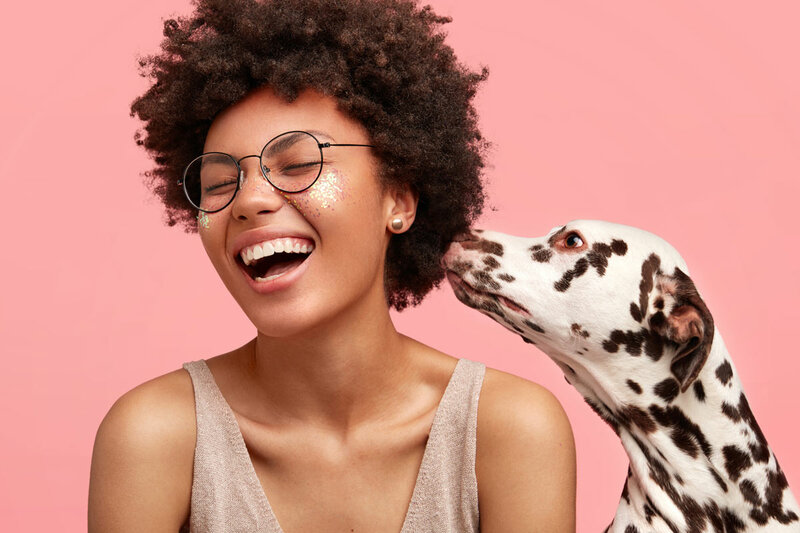 Retinoids can improve the pigmentation of freckles, melasma, age spots, and dark spots by dispersing and exfoliating melanin granules, which protect skin from sun damage in the deepest layer of our skin. The less collagen your skin has, the less water it retains, which causes structural folds (i.e., wrinkles and lines). 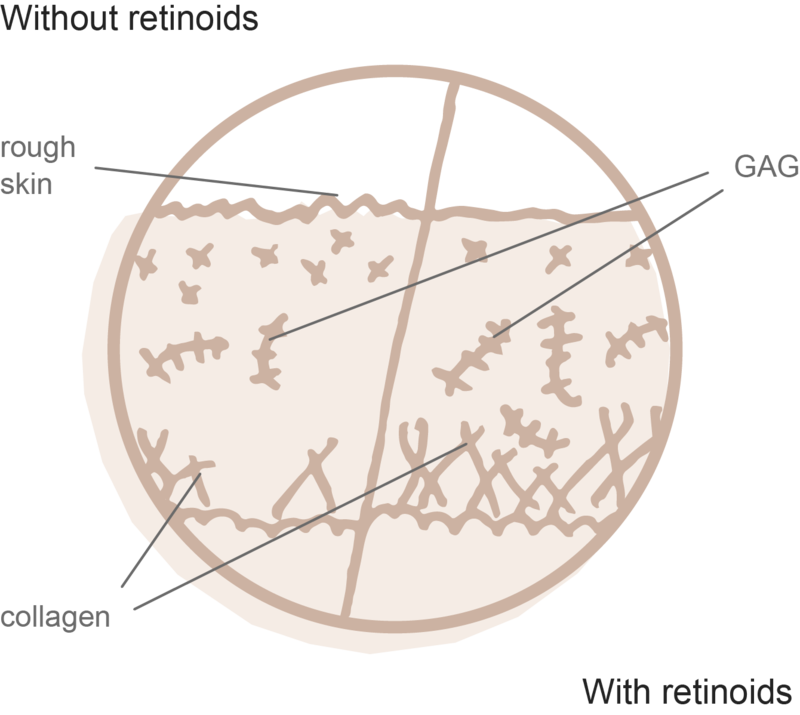 Tactile roughness on the skin is attributed to the thickness of the outermost layer of the epidermis, which consists of dead cells and a lack of glycosoaminoglycan (GAG) content. GAG promotes the ability of collagen and elastin fibers to retain moisture. Retinoids can improve rough skin by reducing the outer layer of dead skin cells and increasing the presence of GAG. Retinoids can help reduce the appearance of enlarged pores by clearing the cellular debris around them, making them appear smaller. 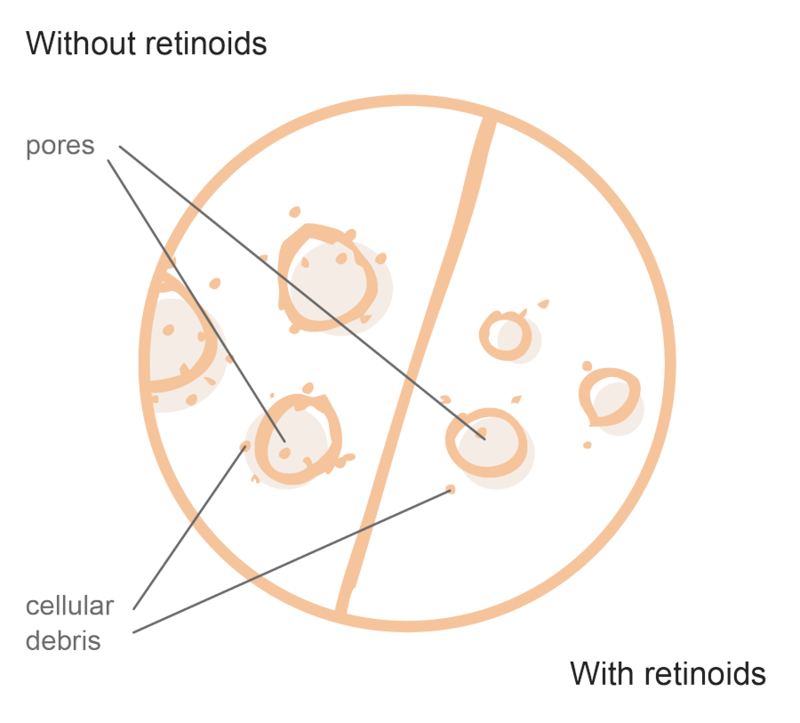 Acne may be classified into 2 types: noninflammatory, which is characterized by comedones, and inflammatory, which predominantly consists of papules and pustules. 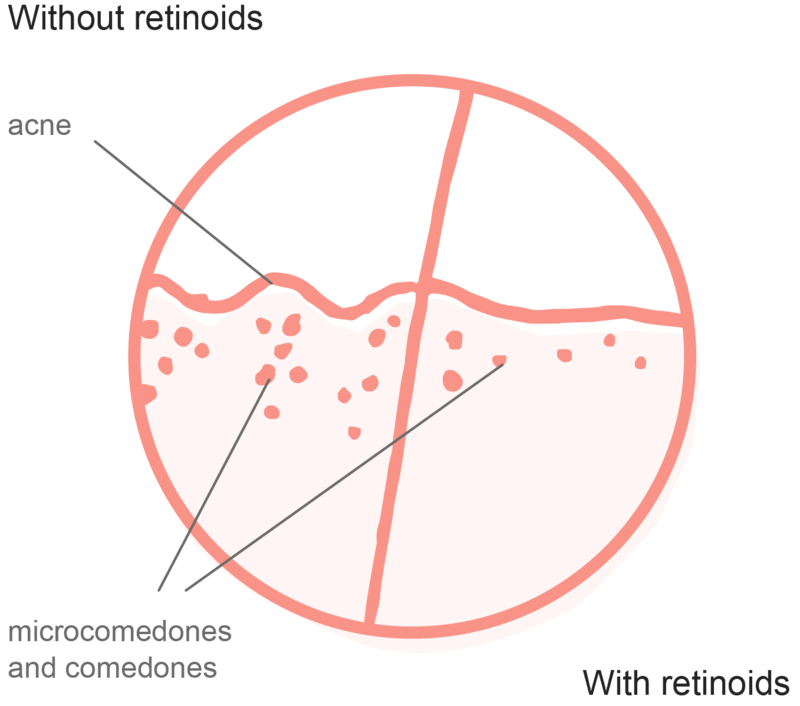 Retinoids decrease comedones and their precursor, thereby primarily decreasing noninflammatory acne but also causing some reduction of inflammatory acne. 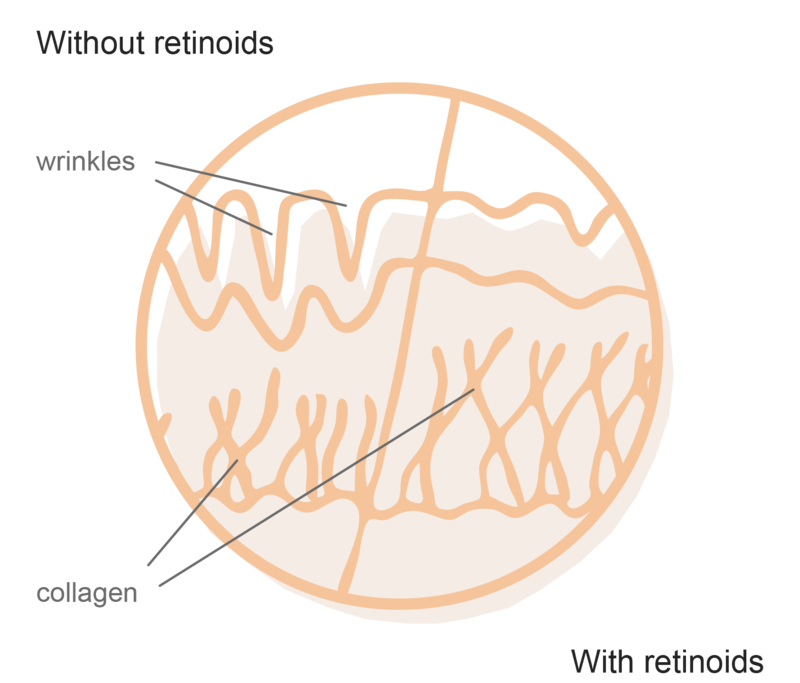 Retinol is a weaker, non-pharmaceutical-strength retinoid found in over-the-counter skin aging creams. It is a precursor of the active ingredient, retinoic acid, in prescription-level retinoids. Because retinols require conversion to retinoic acid before they can work on the skin, they are not nearly as effective as prescription-level retinoids. Retinol creams take about three to six months to show visible results, with the best results showing after twelve months. 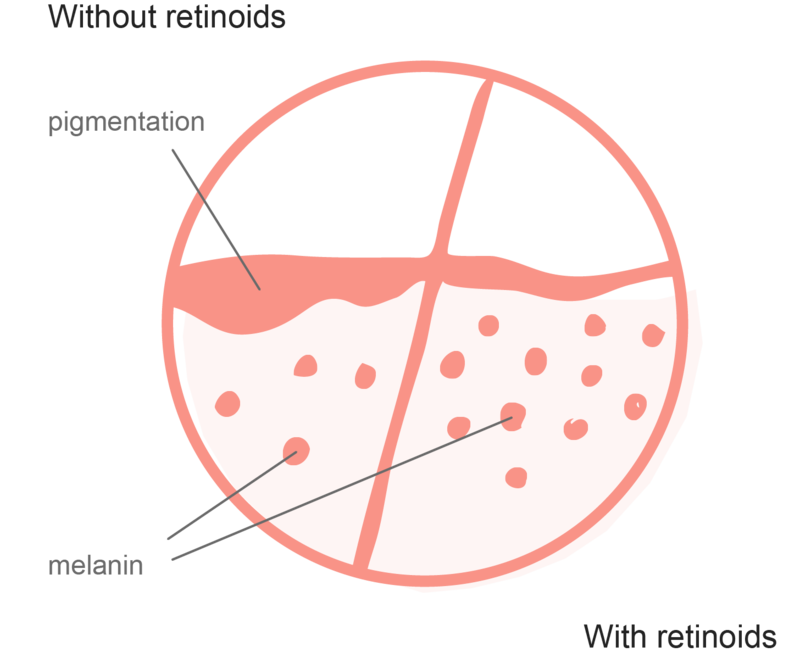 Retinoids are vitamin A and its natural derivatives. Retinoid creams work faster than retinol creams. Plus, your board-certified doctor uniquely tailors your retinoid cream to your skin type. 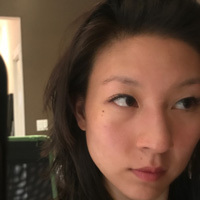 Noticeable results — thanks to RX-strength retinoids. Retinoids can produce visible changes to your skin in as little as three weeks. And help you maintain glowing skin. Unsure if retinoids are worth it? We’ve removed the risk: We offer a two month full refund if you’re unsatisfied. I just turned 30 this year and I don't think my skin has ever looked better. Plain and simple: I love Dear Brightly and I thank them for educating me on how to take care of my self! This salve is one of the top 3 products I've ever used on my face, hands down. It's lightweight yet super hydrating and the moisture lasts all day (and night!). It fills in and plumps up those fine wrinkles around my eyes. I also have Sjogren's syndrome and this salve has helped me combat that tremendously. 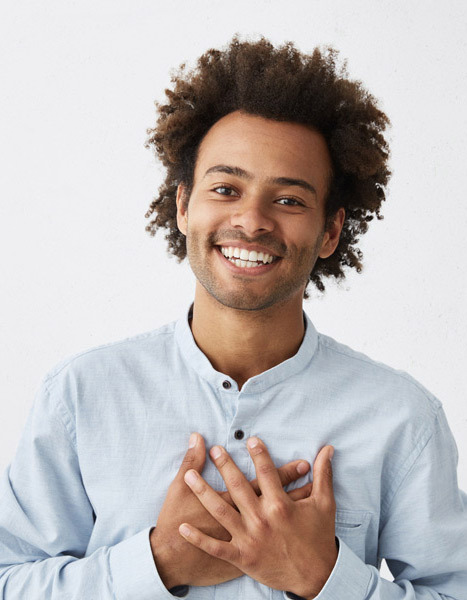 I've known for a while that I should be using retinoids to keep my skin looking good, but getting them always seemed like wayyyyy too much effort–all of the good derms have long waiting lists and, as a guy, I always felt a shy about asking my doctor. So Dear Brightly was a godsend! Getting my Rx was super easy and discreet. 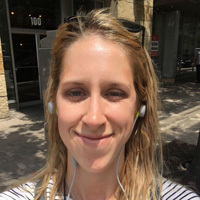 I've been using Glowgetter for 6 weeks now and it's been awesome–the fine lines around my eyes are starting to fade and my skin just looks healthier. Ok, I have to say, this was a gamechanger for me. 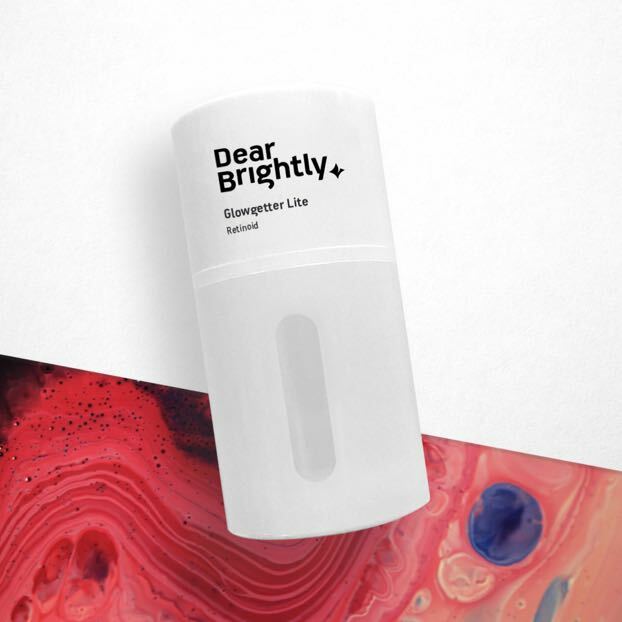 I don't enjoy going out of my way to visit the doc's office, so being able to easily communicate with one and get my retinoid via Dear Brightly was so nice. 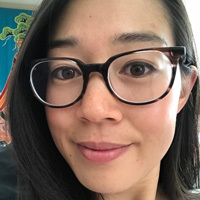 On top of that, my doc was able to get to know my skin and personalize my retinoid for me so I got an optimal experience. Been using it for 2 weeks and so far so good. I'm not sure why you wouldn't use Dear Brightly. I've used retinoids in the past, but there's something about DB's serum that has done wonders. My skin is brighter, firmer and I've received random compliments that my skin is glowing! Never going back. I have been stressing about my skin for years - never knowing who to ask, what to use, and how to assess all the options out there. 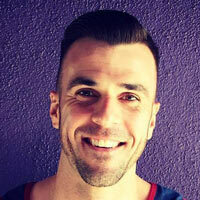 DearBrightly was incredibly trustworthy, easy to use, and I've been seeing results! My skin is brighter, more clear, and fresh-looking. I recommend this to anyone in their 20s and eager to get started on an effective and simple skincare regimen. I’m a Db customer and love the results that I’m seeing from retinoids and the moisturizer. (Even my fiancé noticed, so that’s a big deal). My skin is smoother, brighter and much softer now! I did have some dry skin and peeling in the beginning, but that’s normal as a result of cell turnover. I’m so glad DearBrightly exists! !